So, you’re in New Zealand, on the South Island, and find yourself in the beautiful town of Wanaka. But you’re in a rush and can’t stay for long. In fact, you work out that you only have a day to play with. This is a daunting prospect! Confronted with the picturesque postcard scene that stands before you, of glorious mountains, gleaming glaciers and pristine lakes, you wonder how on Earth to make the most of your time here. What should you do in Wanaka in 24 hours? Where should you go? Simply, how should you spend your one day in Wanaka? Let’s go through your options. 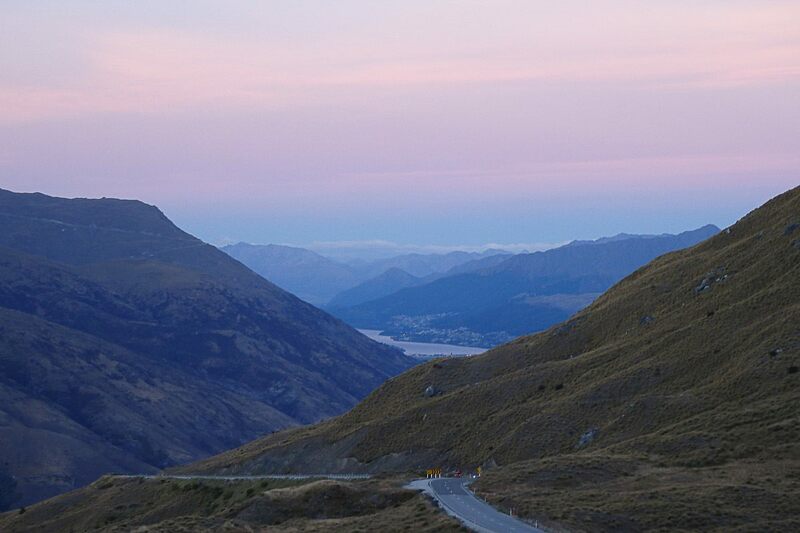 24 Hours in Wanaka, is it possible? Honestly, the first thing I’d suggest is give yourself more time to explore! Seriously, do whatever you can to extend your stay here: delay flights, cancel reservations and make excuses! I promise you will not want to leave when your 24 hours draw to a close. Truthfully, Wanaka has a wonderful habit of changing people’s’ plans. I would know – I went there for a night and stayed for two months! There’s simply a magic to it that makes it supremely difficult to bid it farewell. And it isn’t hard to see why. Situated on the Southern side of the glacial lake that shares its name, Wanaka is surrounded by mountains and water; glaciers glisten on distant peaks; this is nature at its finest. The atmosphere and environment are unique: a spectacular combination of magnificent natural beauty, unparalleled outdoor pursuits, happy vibes and laid back people. Wanaka is a fascinating place in that it transforms depending on the season. In Summer, the warmth and fair weather make it an ideal lakeside location. In Winter it becomes a skier’s paradise, with heavy snow falling in town and over its peaks. For the sake of this piece, let’s say you’re spending one day in Wanaka outside of the snowy months. If you want to make the most of your day in Wanaka, you must get up early. You wake in one of the plethora of hostels, hotels and guest houses in and around town (that you booked in advance to avoid disappointment! ), ready for a full day ahead. After a quick shower you pull on some clothes and take the short walk to the lakefront, making sure you bring your swim stuff with you. You see a coffee shop called Kai Whaka Pai on the corner (translated from Maori to ‘Food Made Good’) that looks the perfect spot to sit down. Sat there admiring the lake, covered and glinting in the light of the morning sun, you enjoy a relaxed breakfast and perfectly crafted morning coffee. Having finished the meal you feel energised and take a dip in the lake. At this time there aren’t many people around and it seems as if the lake is all yours. Swimming out to one of the platforms offshore, you sit, dangling your feet in the cool waters and gazing to the horizon and the peaks in the distance. 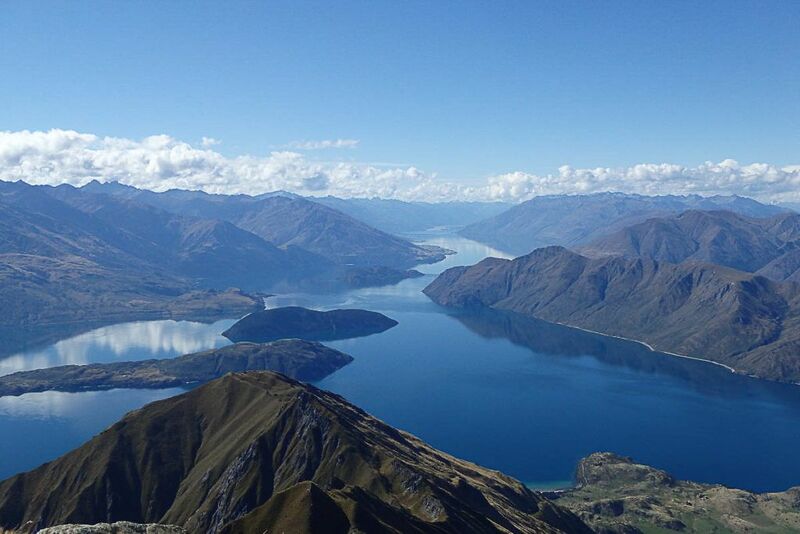 Now you remeber, you must go for at least one hike in Wanaka. Back at the hostel from your swim and having dried off sufficiently, you’ve changed into hiking gear, ready to venture off for a decent walk. 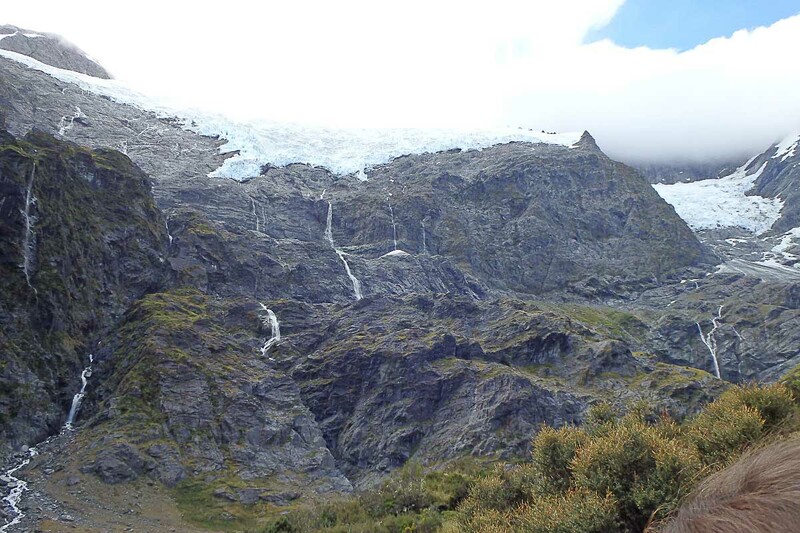 You’ve read about the Rob Roy Glacier and fancy seeing it with your own eyes. The route to Rob Roy is easiest with a car but there are also shuttle buses from the town centre. Along the way to the beginning of the Rob Roy Hike you pass Roys Peak, another tempting trail that rises steeply and overlooks Wanaka. You could just as easily do this walk to enjoy the stunning views from the top, but decide to stick with your plans. Having driven the hour or so through wonderful landscapes, you arrive at Raspberry Creek Car Park and begin the Rob Roy trek, across valleys, along rivers and mountain sides, eventually coming to the glacier itself, which rises above you, pouring waterfalls down the mountain sides all around it. As a well prepared hiker you’ve brought lunch with you and eat at the foot of this magnificent sight. Because having an outdoor meal while admiring the glacier is must do in Wanaka. The hike took about 4 hours to return to the car park and you’re tired after the return drive. It’s the perfect opportunity to laze on the beach, next to the lake. It’s an easy place to spend a couple of hours. Maybe you take another dip to feel refreshed after the exertions of the walk. You shut your eyes in the later afternoon sun, lazing on the beach as other happy individuals frolic in the waters around you. You have a read, or play volleyball on the sand court just next to the beach. Feeling peckish, you wander along the bars and restaurants that line the waterfront. They’re busy but welcoming, and you sit for an early evening meal. A cheeky drink in the evening sun goes down a treat too. The sun is getting lower in the sky and you’ve just been told about a good place to watch the sunset: a 250m rocky knoll called Mount Iron, just 2 km outside of town. You get there easily enough (hitching a lift, driving, borrowing a bike from the hostel, or simply walking) and do the short (45 – 60 min), but steep ascent to the top. You’re just in time for sunset and the 360 degree panoramic views over Wanaka provide the perfect place from which to enjoy it. The world seems to extend around you, warped by distance and perspective; beauty everywhere you look. Enough is enough though and as fun as Fitzpatricks was, bed beckons! You make your way back to the hostel/hotel and settle into a deep sleep, content after having sampled some of the best things to do in Wanaka, determined to come back to experience the rest soon. Mentioned in the itinerary above, this is one of the most well known hikes in Wanaka. Not far from town, the trail criss-crosses steeply up the side of the mountain, providing insane views from the top. It’s a leg and lung buster, but most definitely worth the effort. This is an amazing, quirky place just a short boat ride from Wanaka. Here, the island (on Lake Wanaka) has a lake, which has an island in the middle… You can swim in crystal clear water and see the Weka, which is a flightless bird that’s been extinct on the mainland since the 1920s. Getting out onto Lake Wanaka is a must if you have the time. There are many options and all can be arranged on the day, but it provides a unique perspective of the surroundings. If you’re feeling particularly adventurous you can head slightly out of town to Skydive Wanaka, to jump out of a plane over this incredible land from 15,000 feet with a freefall of 60 seconds. Of all the things to do in Wanaka, this has to be one of the most novel. Puzzling World is a sort of museum/amusement park full of all manner of puzzles, mazes, obstacle illusions and other such attractions. It’s just outside of town and worth a visit, especially on a rainy day. Wanaka is so ridiculously jammed full of amazing trails and hikes to do. The Rocky Mountain walk is another, which takes you past the Diamond Lake. In the same region as the Diamond Lake and Rocky Mountain there are ample opportunities to explore gorges and crystal clear rivers, jump from rocks into deep pools of turquoise waters and bask in glorious sunshine… All unrestricted and totally free. These places are there to be found and enjoyed. Just ask the owner of your hostel/guesthouse to direct you to them. 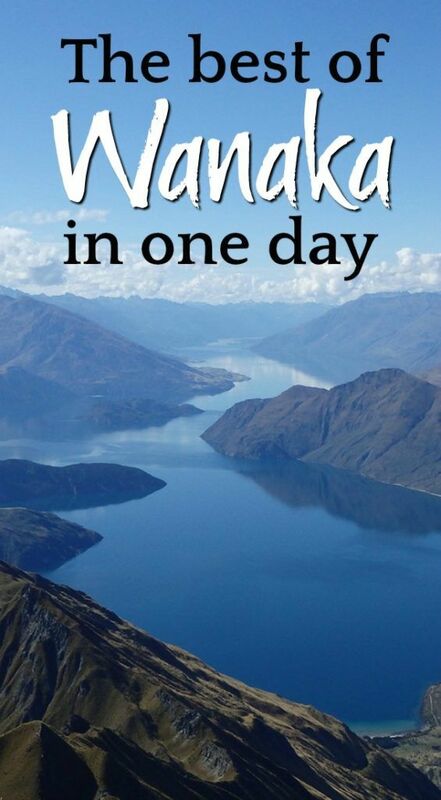 And there you have it: my suggestions for how to spend 24 hours in Wanaka, New Zealand! No matter what you decide to do with your time, I promise you won’t be disappointed. 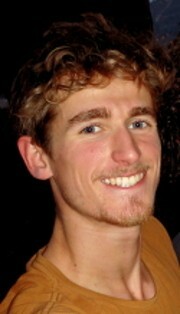 Danny is a travel enthusiast with a passion for writing and inspiring others. 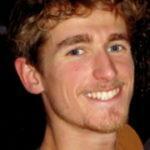 He runs a blog called Whats Danny Doing, which is dedicated to helping aspiring travelers travel for the first time. For Danny, the essence of travel is found in the feeling it elicits. He wants to inspire and support as many people as possible to experience this ‘travel feeling’. You can follow Danny’s adventures here.